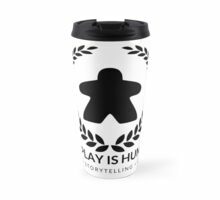 Play and storytelling are two essential human experiences. 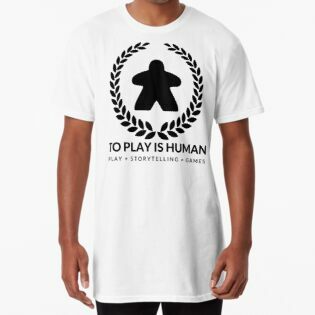 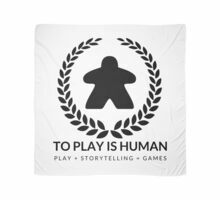 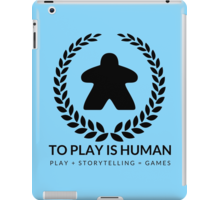 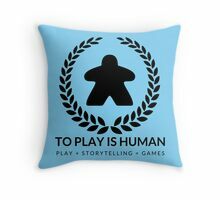 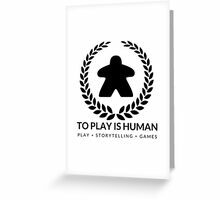 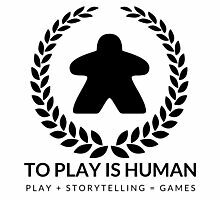 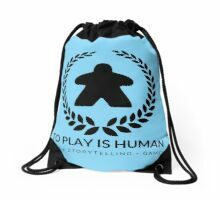 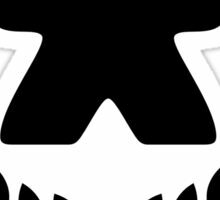 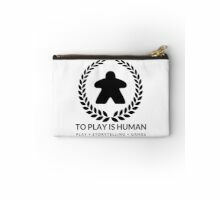 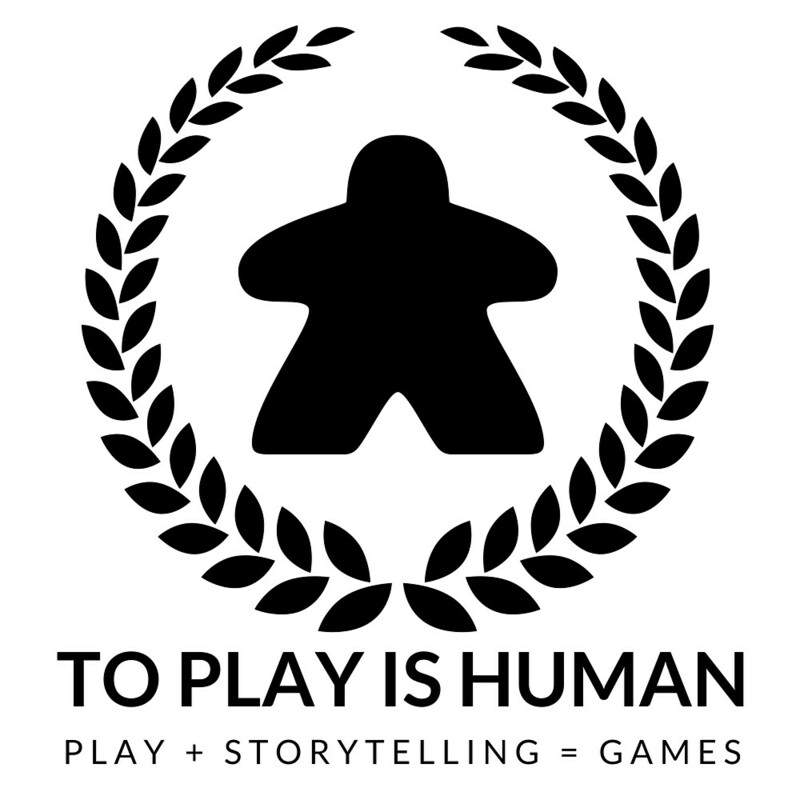 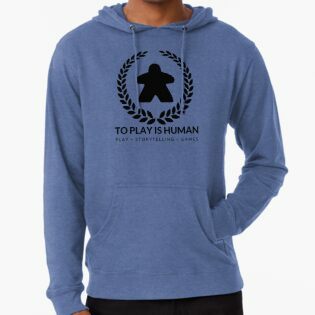 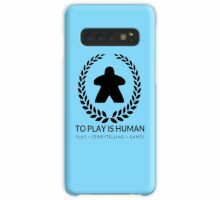 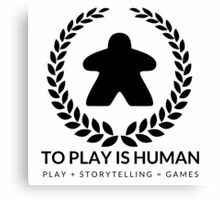 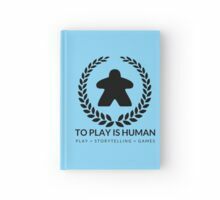 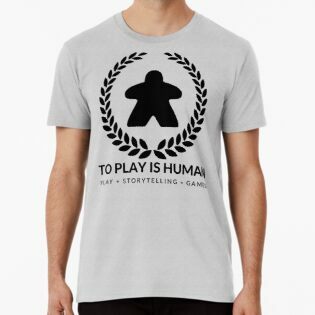 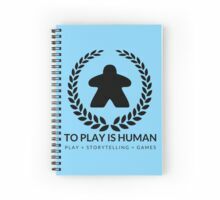 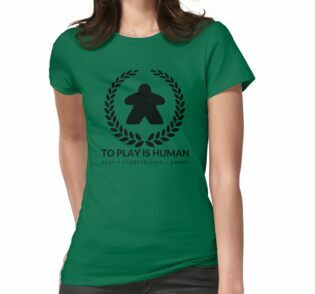 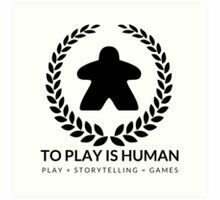 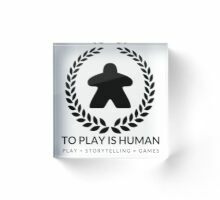 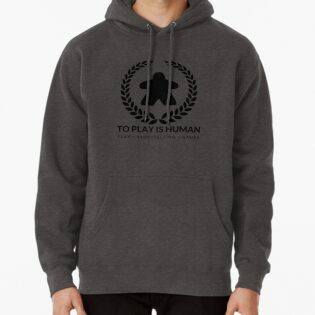 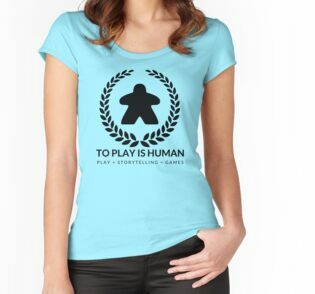 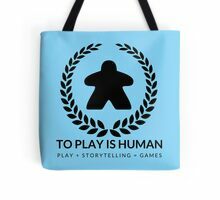 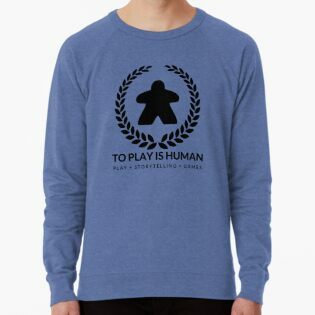 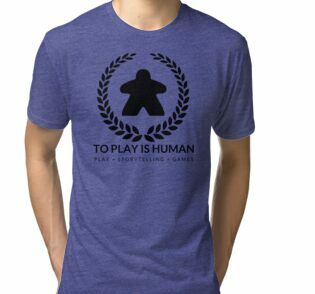 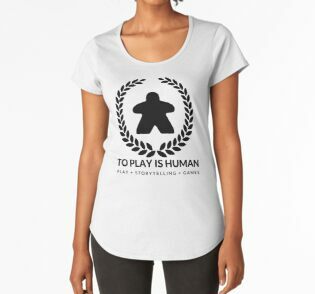 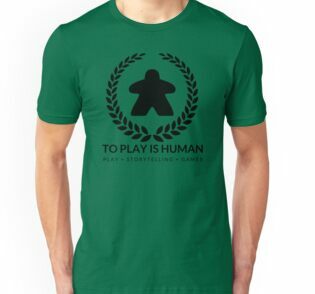 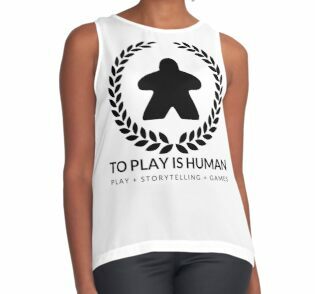 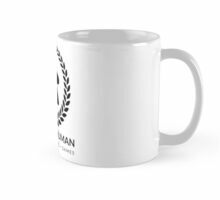 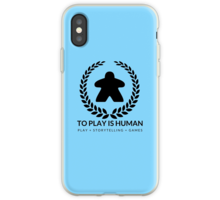 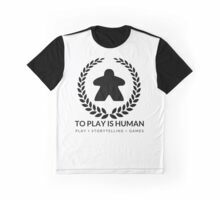 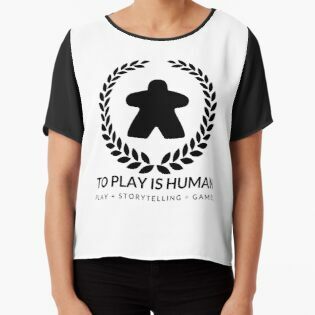 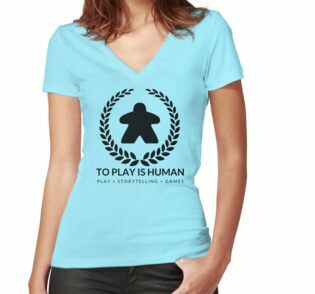 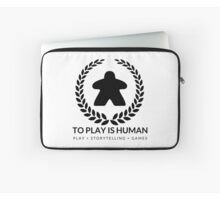 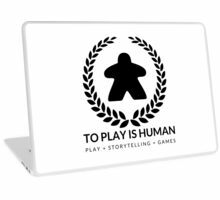 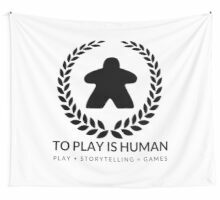 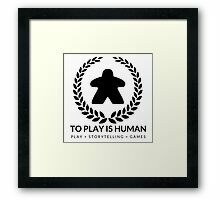 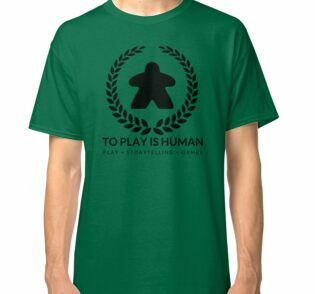 Support To Play Is Human’s content on board games, educational gaming, and tabletop games crafts. Game on!